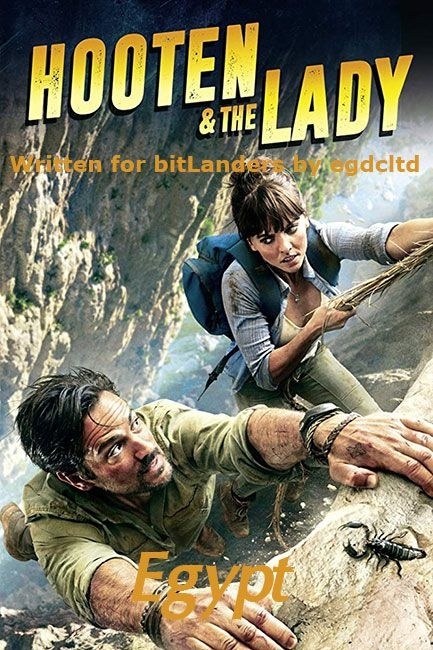 "Egypt" is episode three of season one of Hooten & The Lady, an action adventure series about 'odd couple' partners that bears some resemblances to certain types of eighties films. 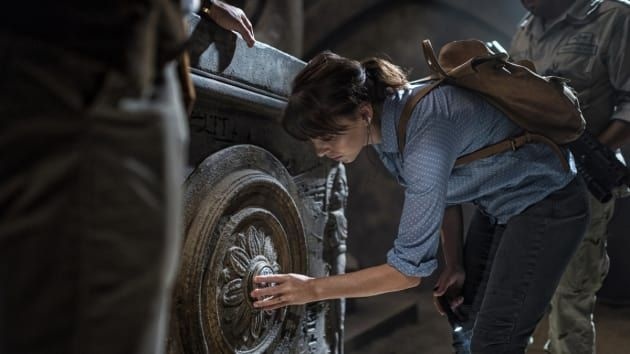 In this episode, Hooten and Alex are in Egypt looking for the lost tomb of Alexander the Great. The episode opens in Alexandria, Egypt, and Lady Alex is giving a presentation. She is saying how satellite scans of apparently barren desert show the true boundaries of the city, and that a structure may well be a lost shrine that is the key to the long lost tomb of Alexander the Great. Lady Alex wants to excavate, and says that time is of the essence. This statement is hardly met with an enthusiastic reaction. Afterwards, Alex contacts the British Museum and says that her request was declined. Computer graphics can be easily faked - a statement that hardly pleases Clive. They are the British Museum, after all. Hooten, who is apparently now in the employ of the museum (despite his rather unorthodox methods), is back at the hotel, according to Alex. 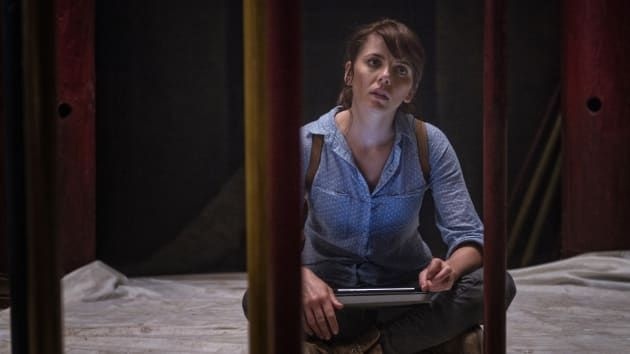 Ella tells Alex to speak to Professor Gohar, the head of antiquities. They went to university together, and he should remember her. Lady Alex speaks to the professor, who was at her presentation. He says that an expedition led by Dr. Yanneras is already digging but she says they are digging in the wrong area. And that if they don't act quickly, it's only a matter of time until some criminal low life desecrates the area for their own mercenary ends. Cut to a robed man overlooking a camp. He picks up a scorpion and puts it in a box before taking out a phone, which he starts dialling. Then a man behind him points an assault rifle at his head. The man - Hooten, clearly not at the hotel - turns around and holds his hands up, saying it's okay, he's an archaeologist. Then he presses his phone and there's an explosion from the camp below. Hooten shrugs and then disarms the soldier. There are more explosions in the camp and Hooten hijacks a digger, which he rams into a cliff. He rings up Alex, who is still speaking to Professor Gohar, as he is being shot at. Hooten says that she's wrong about the location of the shrine. Then rocks collapse and an opening is revealed, which Hooten enters, leaving a stick of dynamite behind. 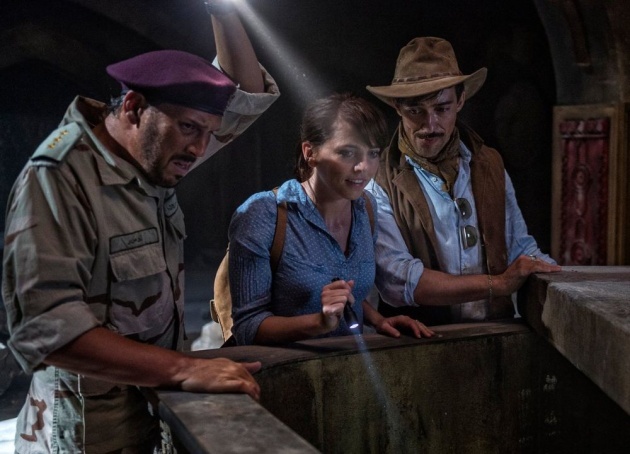 Professor Gohar and Lady Alex arrive at the site and Dr. Yanneras' men are looking for Hooten, who has vanished. Yanneras also wants to excavate the site himself, but no-one has been given permission as yet. The shrine does not hold the body of Alexander; Alex says that the Persians moved him when the Arabs conquered the area. There was a medallion on a shield, but Hooten takes it when he flees. This is an important piece of the puzzle leading to the real location of the tomb. 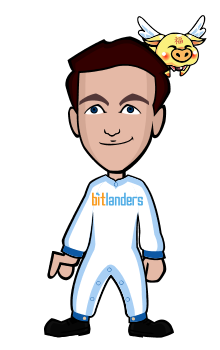 Alexander is a very important figure, an icon to many, and others are also looking for his body for their own ends. Which makes things turn a trifle violent.